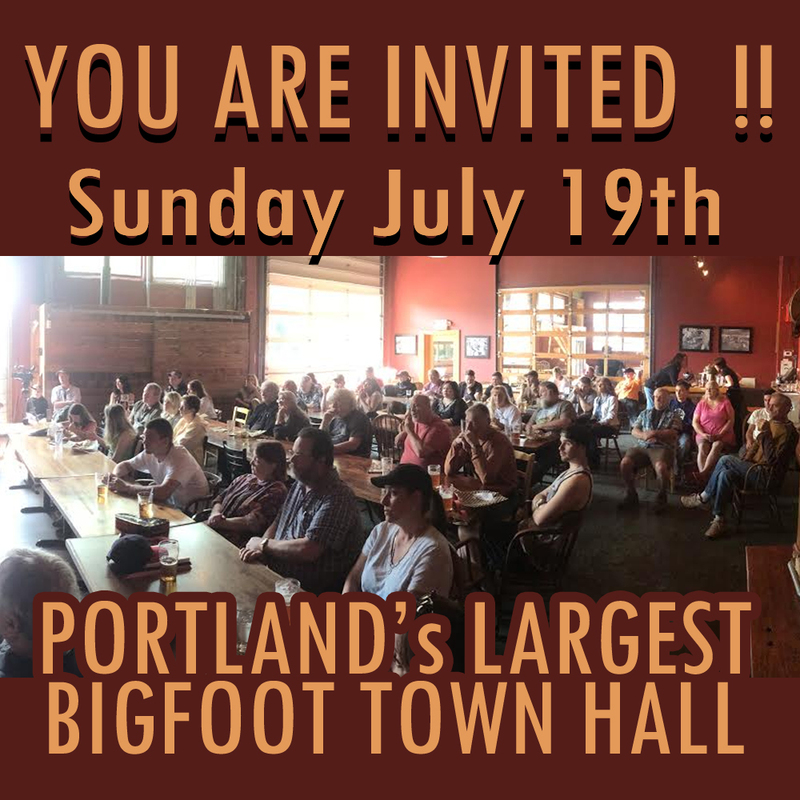 Monster X Radio co-hosts Gunnar Monson and Shane Corson Proudly Present a HopsSquatch Bigfoot Town Hall!!! Join popular Bigfoot Radio hosts Gunnar Monson and Shane Corson from Monster X Radio! You have seen the format on Finding Bigfoot, now you can participate yourself. You can share your Bigfooot encounter with true believers. Or, you can listen to the most amazing encounters told first-hand by witnesses who have had close encounters with the hairy kind. Seating is limited reserve your tickets now!!! You will not want to miss this event hosted by Monster X Radio co-hosts Gunnar Monson and Shane Corson. Shane Corson is a Scotland native and has had an interest in Cryptids since his youth. 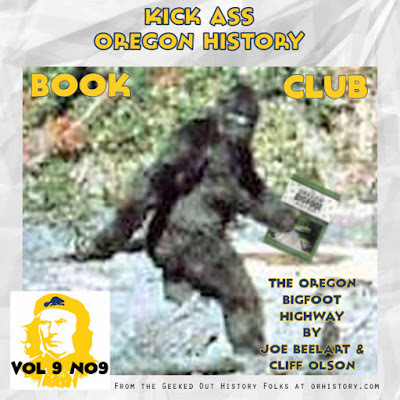 Fate brought him to Oregon where he dove head first into the subject of Bigfoot. Shane had a sighting in the Mt, Hood National Forest in 2013 which only deepened his passion in his pursuit. He is a core team member of both the T.F.R.G. as well as The Olympic Project. He is also a member of Bigfootology. In addition to hosting Monster X Radio, he can be heard Wednesday evenings on Cryptologic Radio. Get your tickets now! Seats are filling fast! While your at it, head on over to Amazon and purchase Joe's book. 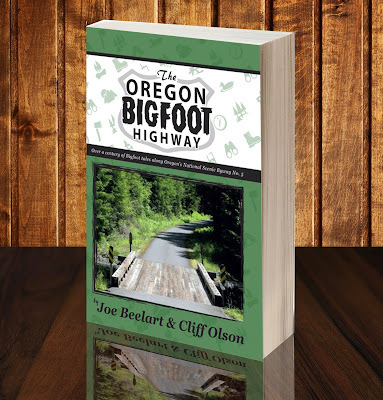 You can learn more about the The Oregon Bigfoot Highway at the Official Oregon Bigfoot Highway Website. Below is a teaser about the book.